On this the 21st of September in 1947 one of my favorite horror authors was born. 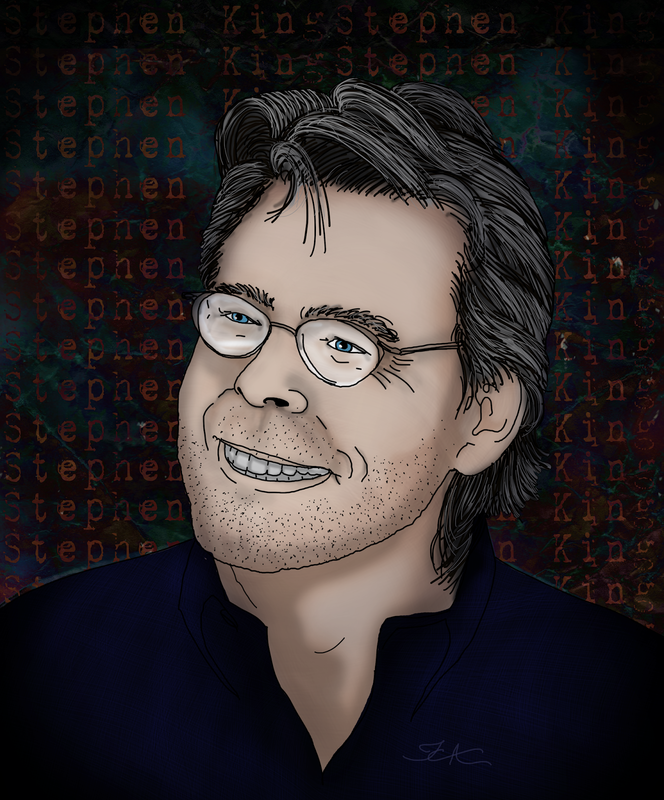 It’s Mr. Stephen King, and he’s turning 66 today. As usual, things are busy in the world of Mr. King. As you can see on his website. The next installment of the Dark Tower graphic novel is out now. I’m looking forward to reading it. The artwork is always tantalizing and pairs up so well with the narratives. In the arena of novels his newest thriller hit the market in June. 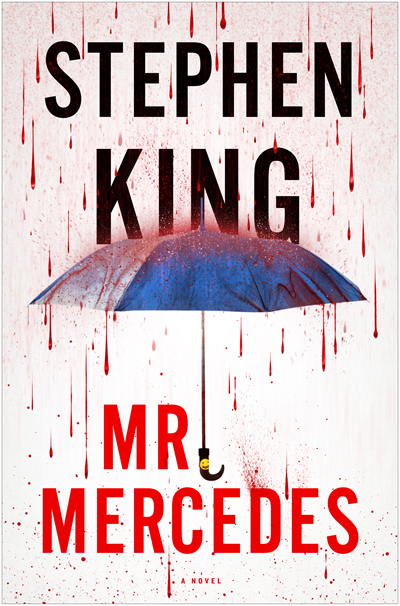 Mr. Mercedes. 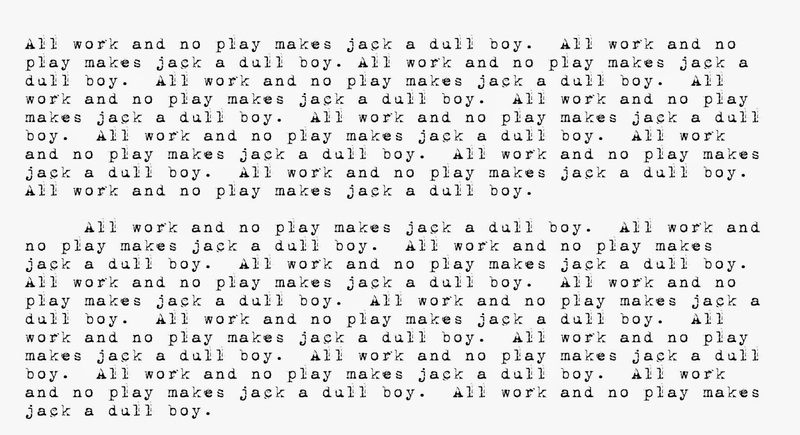 I have this man to thank for my fear of clowns, and my obsession with typewriters. So happy birthday master of horror; Stephen King.